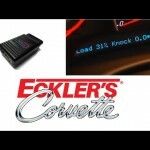 Today we show off an awesome custom LED lighting option for your C7 Corvette! 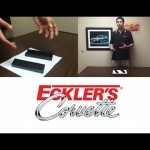 The Eckler’s Auto Hub is your one stop for all your car restoration needs, we are constantly adding new videos to help you with your installation, feature great products or just provide entertainment. So check out our videos and individual channels below and don’t forget to subscribe to get even more daily videos! 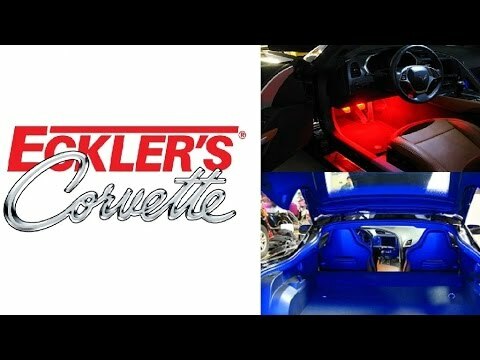 Upgrade your Corvette C7 Stingray to instant celebrity status with colorful LED’s. After installation, they will draw a crowd at nighttime car shows, cruise in’s, or wherever the road takes you. Your grille, hood extractor, fender coves, under door, interior footwell, exhaust area, rear fascia, hatch & trunk area, and license plate areas can all be upgraded for custom ambient night time lighting. 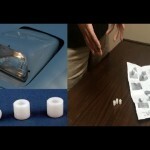 LED’s are brighter, more efficient, and last up to 25 times longer than regular bulbs. Choose from BRIGHT in 7 vibrant colors or SUPERBRIGHT LED’s in 9 vibrant colors (see color choices below). The Preventative Armrest Savers For Your 1984-1989 Corvette! Wow, that is some awesome lighting for the corvette! If any car should get custom lighting like this, it should be a nice, fancy car like that. 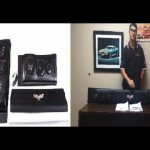 In fact, if I ever got a corvette, I would make sure that I customized it like this to make it even more special.